Beckleshele was available with Cottages 4 You. You may have reached this page because you were looking for Beckleshele. Unfortunately for us, we no longer feature this cottage. However all is not lost, there are several holiday cottages around this area. 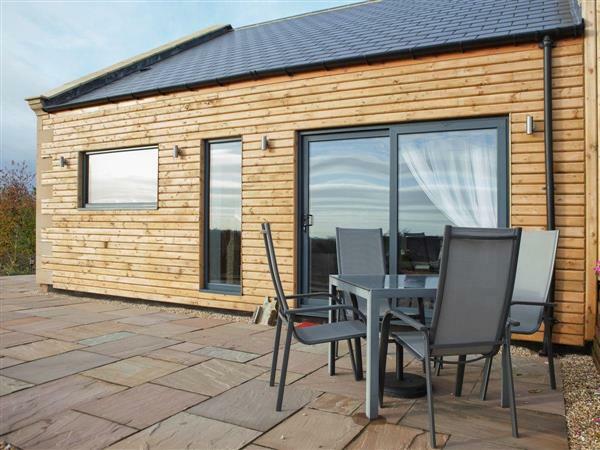 If you're looking for a cottage holiday in Durham, have a look the holiday cottages listed below, all these properties are within 25 miles of Beckleshele, and sleep at least 4 people. Or have a little look at the lodges which are in this area too. Beckleshele is pet friendly - this means that you are allowed to take your dog on holiday, which is handy if you've got a pet. The holiday cottages below are also pet friendly too. 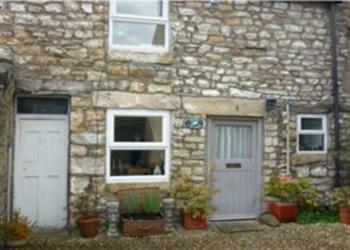 Beckleshele in Cowshill, near Bishop Auckland sleeps 4 people. Beckleshele is a semi-detached holiday cottage, set off the beaten track in the wild unspoilt moorlands of Weardale. 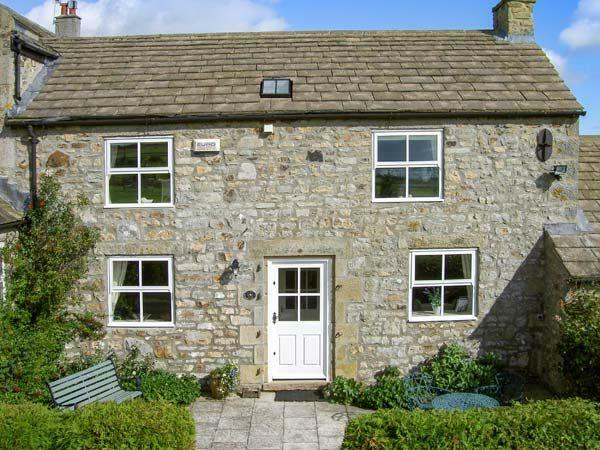 Adjacent to the owners’ home, Beckleshele in Cowshill is situated in the Durham Dales and surrounded by the North Pennines Area of Outstanding Natural Beauty and Geo Park. Guests can relax and enjoy the tranquillity and magnificent views after their day’s exertions. Beckleshele is perfect for guests looking for somewhere wild, remote and peaceful, where you can rediscover the simple pleasures of the great outdoors. Experience a different world at the converted lead miner’s cottage, which is reported to be the site of the highest (1400 feet) of all the Weardale Norman summer hill farms introduced in the mid-1200s. 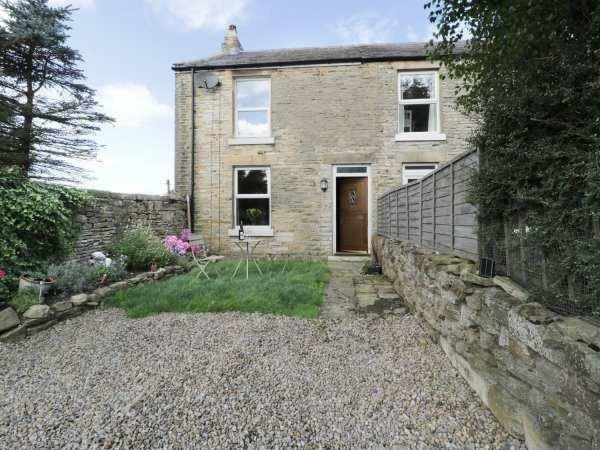 It is surrounded by high moorland, is close to the Weardale Way and Killhope Lead Mining museum and is accessed via a private farm track. 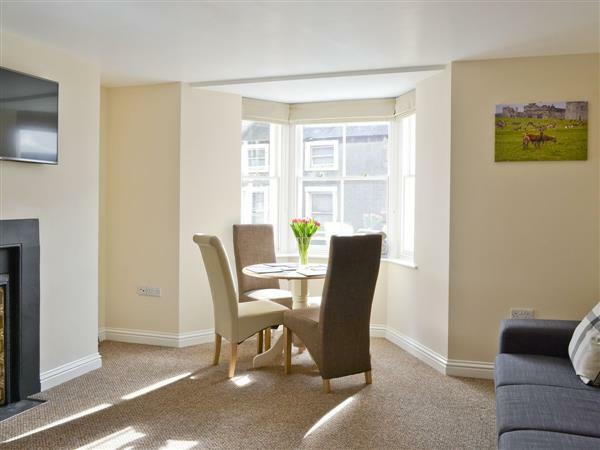 Although located high up in the North Pennines, Beckleshele is easily accessible and is the perfect base from which to explore the City of Durham, The Lake District, Hadrian’s Wall, Auckland Castle and Beamish. 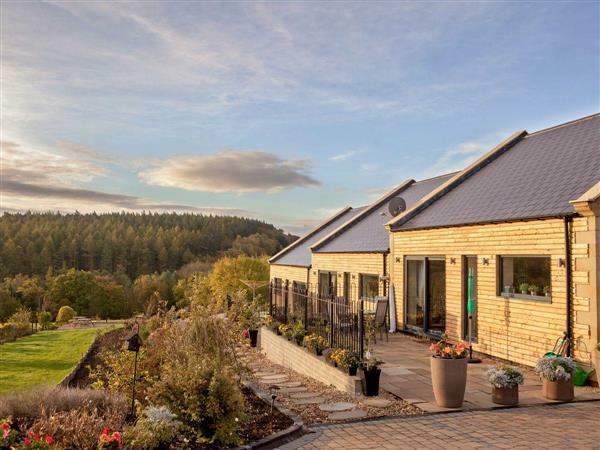 It is perfect for guests who enjoy walking, from riverside strolls to tough demanding hill walking, cycling, with quiet roads and byways with challenging hills and birdwatching. Explore the geological site at the Burtreeford Disturbance and watch out for the fluorospar mineral. Visit Killhope where the award-winning Killhope Lead Mining Museum shop and café can be found. Take a guided tour deep underground and learn how the lead was mined, processed and transported. Ireshopeburn is easily accessible and guests can visit the Weardale Museum and High House Chapel, the world’s oldest Methodist chapel still in continuous weekly use. Stanhope, ’the gateway to Weardale’ is worth a visit, home to the Durham Dales Centre for information on local events, craft shopping and a coffee break. Visit Auckland Castle and Park - the historic residence of the Prince Bishops of Durham and home to the world-famous Zurbaran paintings. Hamsterley Forest has 200 hectares of forest ideal for walks and adventure. The university city of Durham has a castle, shops and a famous cathedral. The market town of Hexham has an abbey dating from 674AD. Alston is also nearby, the highest market town in England and the start of the South Tyne Railway. Another attraction is Bowlees Visitor Centre and High Force waterfall, with café, information centre and varied walks. The shop is 3 miles, with the nearest pub and restaurant being 2 miles from Beckleshele in Cowshill. Ground floor: Dining room/kitchen with tiled floor. 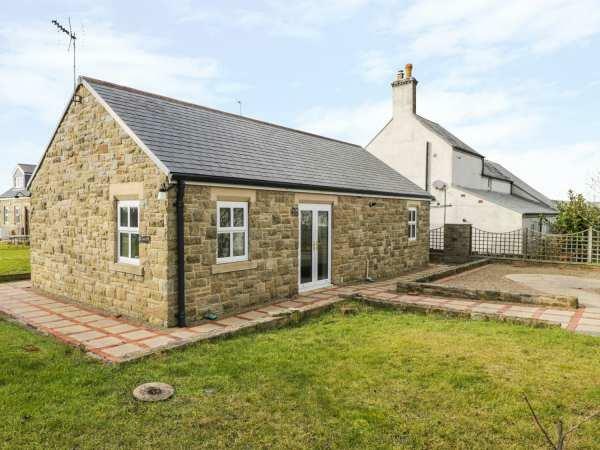 2 bedrooms: 1 double with en suite shower room and toilet, 1 twin. Bathroom with toilet. First floor: Living room with double sofa bed (for alternative sleeping) and beams. Open fire in kitchen included. 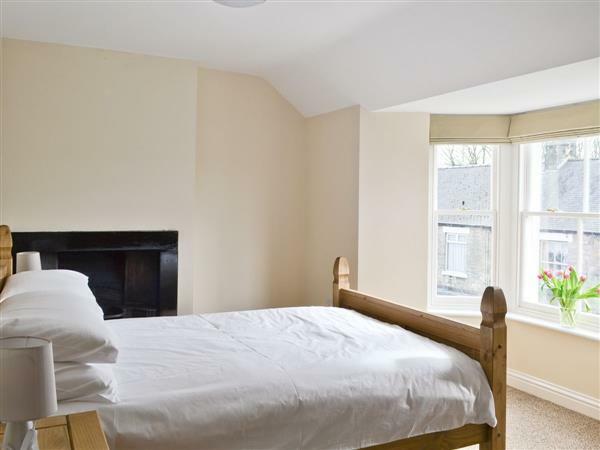 Oil central heating, electricity, bed linen and towels included. Cot. High chair. Freeview TV. DVD. Electric cooker. Microwave. Washing machine. Freezer (in external building). Wi-Fi. Patio with terrace, sitting-out area and furniture. Parking (2 cars). Cycle store. Natural water supply from spring. Welcome pack. No smoking at Beckleshele in Cowshill.